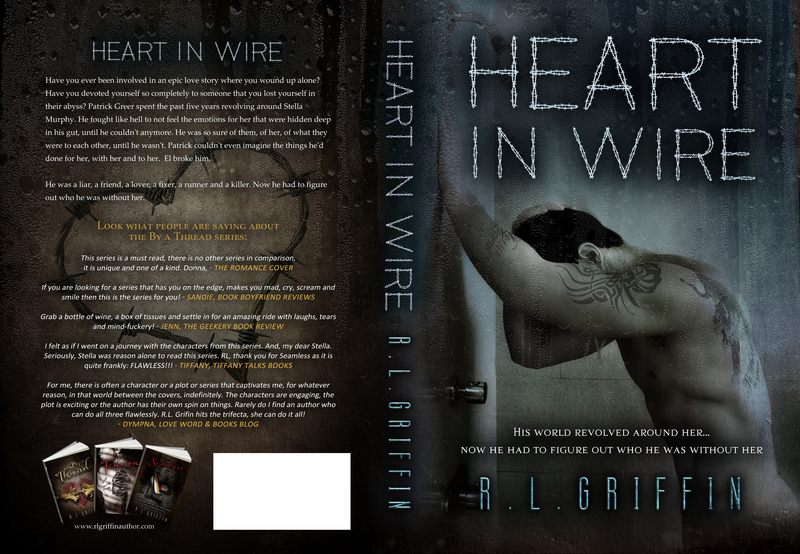 Check out this gorgeous cover for RL Griffin's upcoming book, Heart in Wire. Have you ever been involved in an epic love story where you wound up alone? Have you devoted yourself so completely to someone that you lost yourself in their abyss? Patrick Greer spent the past five years revolving around Stella Murphy. 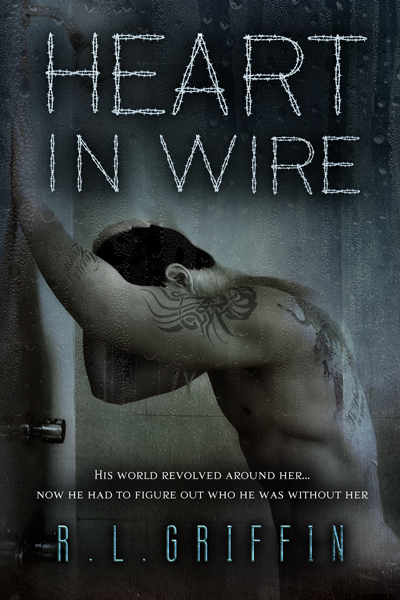 He fought like hell to not feel the emotions for her that were hidden deep in his gut, until he couldn't anymore. He was so sure of them, of her, of what they were to each other, until he wasn't. Patrick couldn't even imagine the things he'd done for her, with her and to her. El broke him. He was a liar, a friend, a lover, a fixer, a runner and a killer. Now he had to figure out who he was without her.